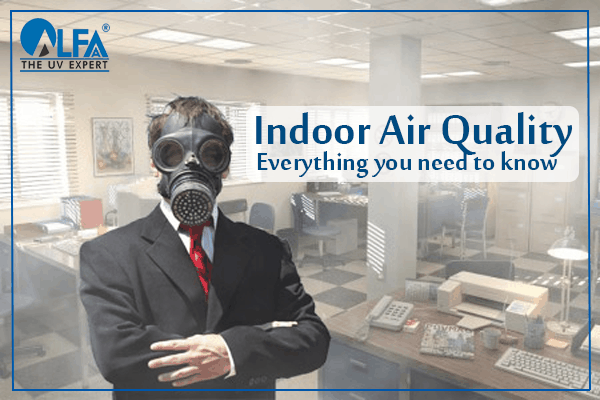 Indoor air quality (IAQ) in the workplace is the subject of much attention these days. Indoor Air Quality (IAQ) refers to the quality of air within and around buildings. Indoor air directly or indirectly affects the health of people working in that building. In many offices, colleges and hospitals, HVAC systems (heating, ventilating, and air conditioning systems) are used for cooling and air ventilation. Cooling Coil Unit – This unit cools down the air with the help of water. In both units, humidity levels are always high. 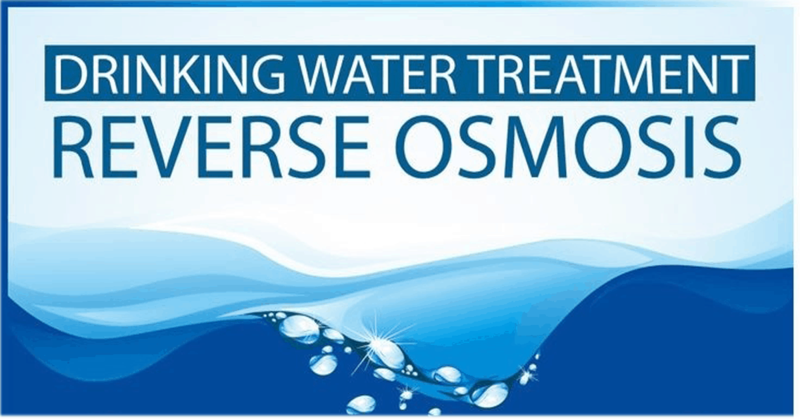 Which allow for bacteria, viruses, fungi, and molds to thrive. Very often, Bio-film is formed on cooling coils and on the walls of the duct. Air passing through these ducts gets contaminated and may transfer diseases from one room to another, from one person to another. If Indoor Air Quality is poor then it gives a Sick Building Syndrome, especially in hospitals and creates hazardous effects on people working in that building. Here are 5 reasons why working professionals should care about Indoor Air Quality in their offices. Long working hours: Every office going person normally spends up to 9 hours in the office. People breathing the same air: In big office complexes, thousands of employees work together, often more than 100 on each floor, serviced by one HVAC unit. 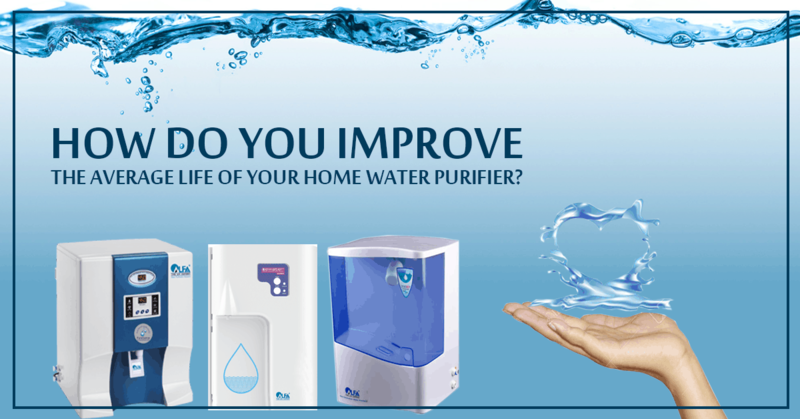 Some may be suffering from airborne diseases like the common cold, influenza etc. 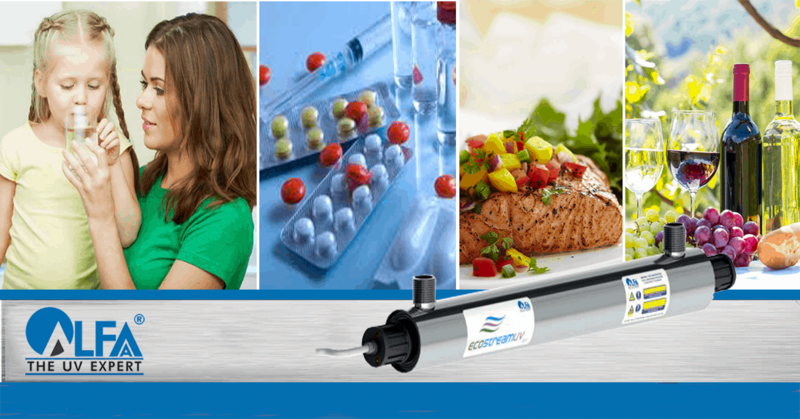 In such cases, chances of cross-contamination are high. Worse still, similar risks exist and are compounded in hospitals. Effect on concentration and quality of work: Poor Indoor Air Quality gives rise to Sick Building Syndrome, which is experienced as a feeling of fatigue and exhaustion at the end of the day, often accompanied by headaches. This affects concentration and the quality of work badly. 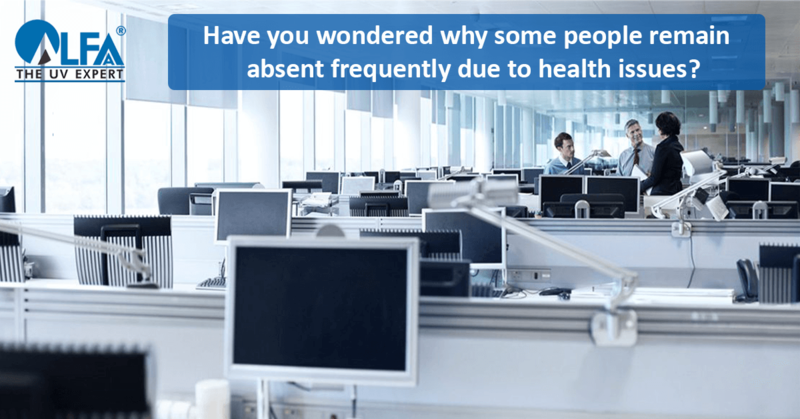 Frequent absenteeism: Have you wondered why some people remain absent frequently due to health issues? The reason may lie in the fact that, those with a lower immune system are more prone to pick up infections in a closed space. Lack of periodic cleaning & maintenance of HVAC cooling coils and ducts: Cooling coils and ducts are main places where contamination begins and grows. For deadly microorganisms, the biofilm is a perfect breeding ground. But these are also the places which are hidden from normal people and are difficult to clean. 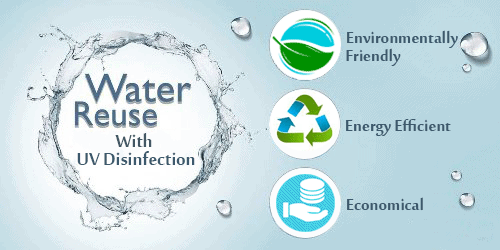 What can be done to improve Indoor Air Quality and prevent cross-contamination? 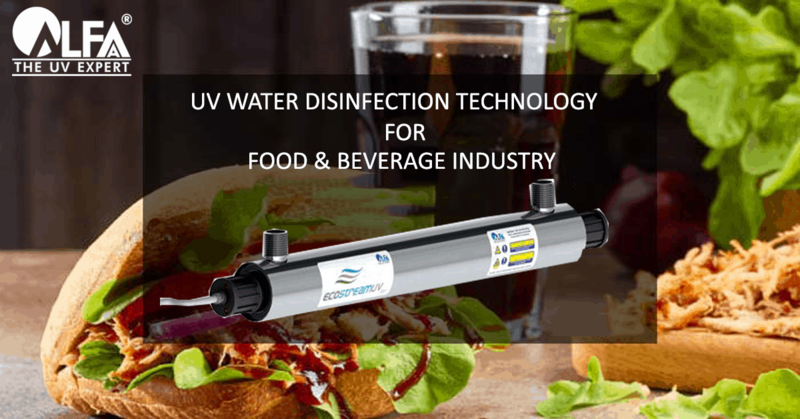 Installing UVGI air disinfection systems: Using UV technology for air disinfection is highly effective in killing bacteria, fungi, and viruses. 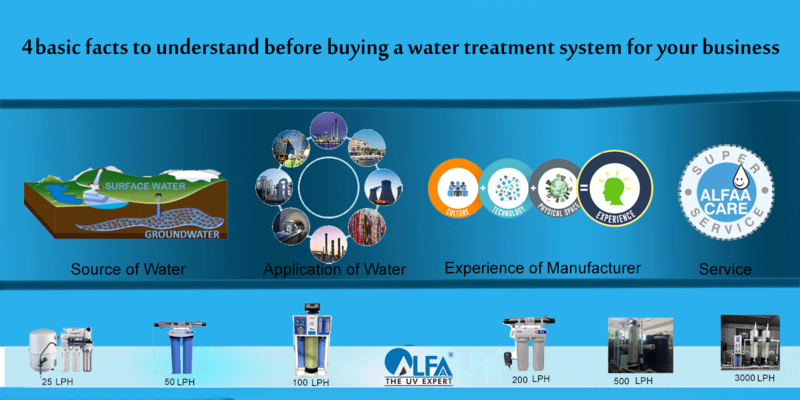 A well-designed UV system like the UltraCoil & UltraDuct system by Alfaa UV, when installed within the HVAC system keep the coils and ducts bacteria free and greatly reduces the chance of cross contamination. Taking a walk outside: If possible, make a few trips outdoors and practice a little deep breathing. 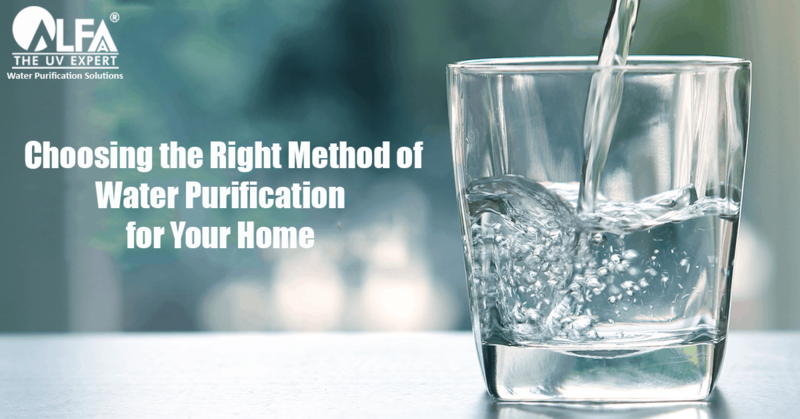 Although outdoor air may not seem that fresh, it is very often less contaminated than indoor air. 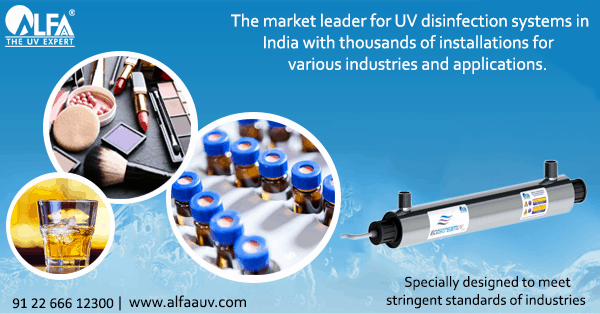 Blog by Alfaa UV – experts in air and water disinfection. 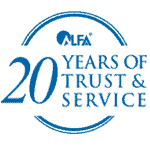 Alfaa’s UVGI air disinfection systems have been awarded the ASHRAE ACREX Award of Excellence in the category of Indoor Air Quality (IAQ) both in 2016 and 2017.